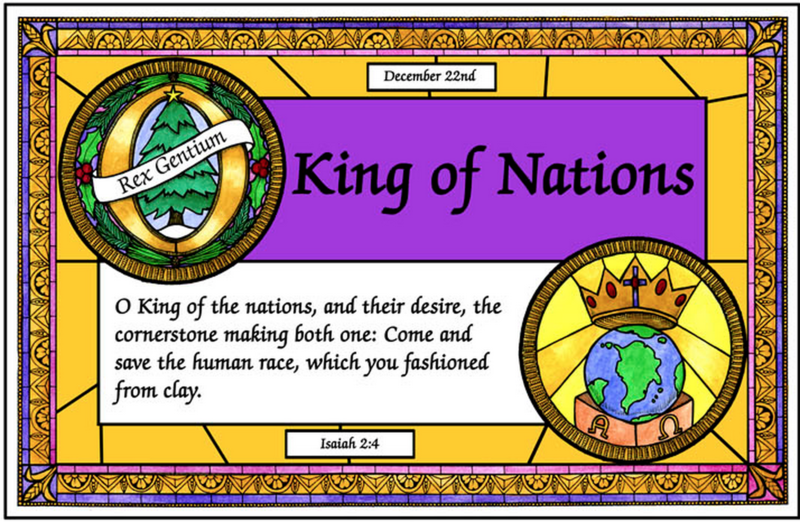 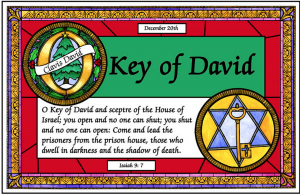 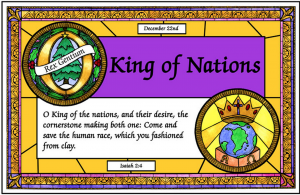 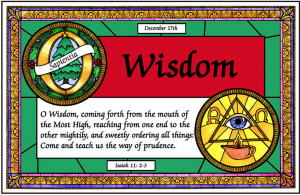 A Christian tradition to proclaim the arrival of the Messiah in the world and in our hearts is to say the “O Antiphons” during the days leading to Christmas Day. 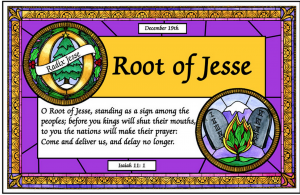 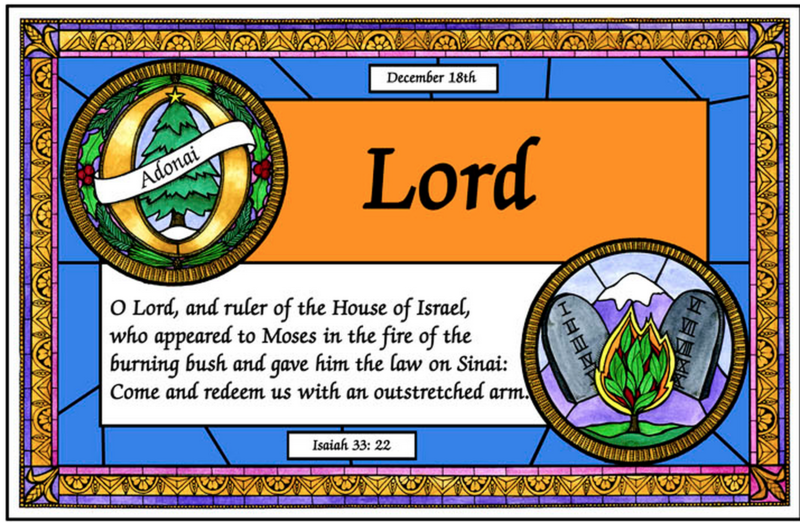 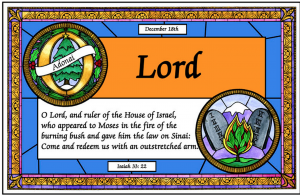 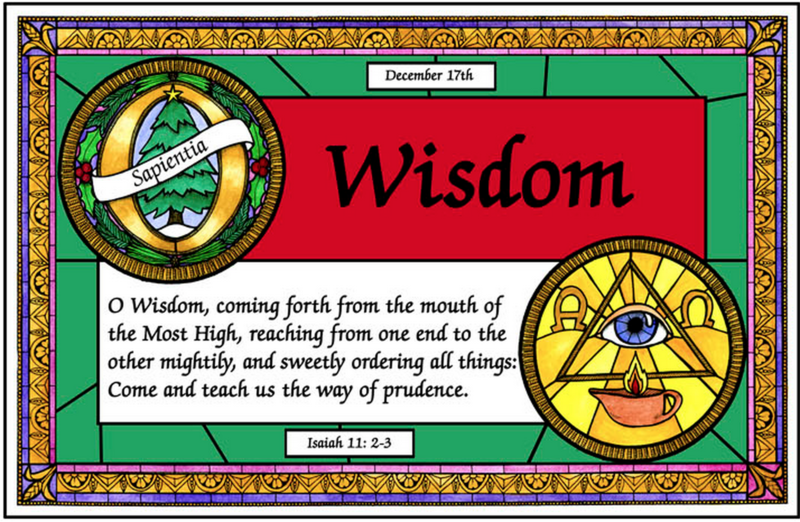 Each Antiphon begins by proclaiming the names of our Messiah found in the Old Testament—Wisdom, Lord, Root of Jesse, Key of David, Radiant Dawn, King of Nations and Emmanuel. 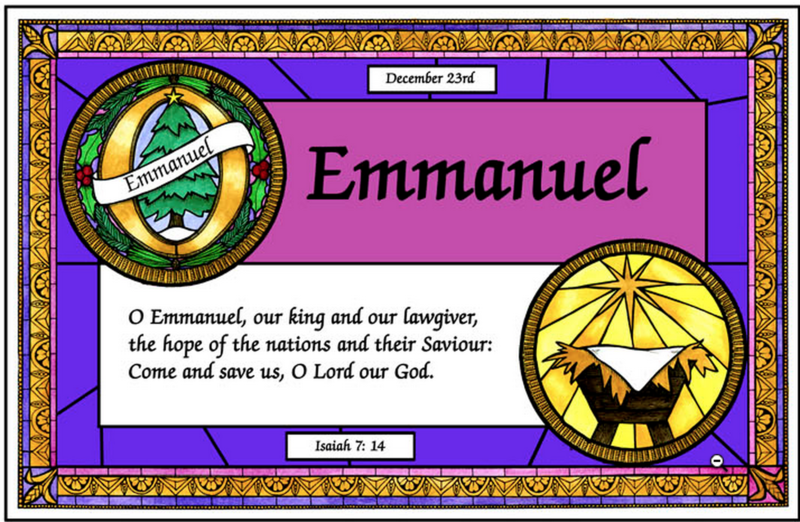 The names remind us of the rich blessings of our Savior to the world. 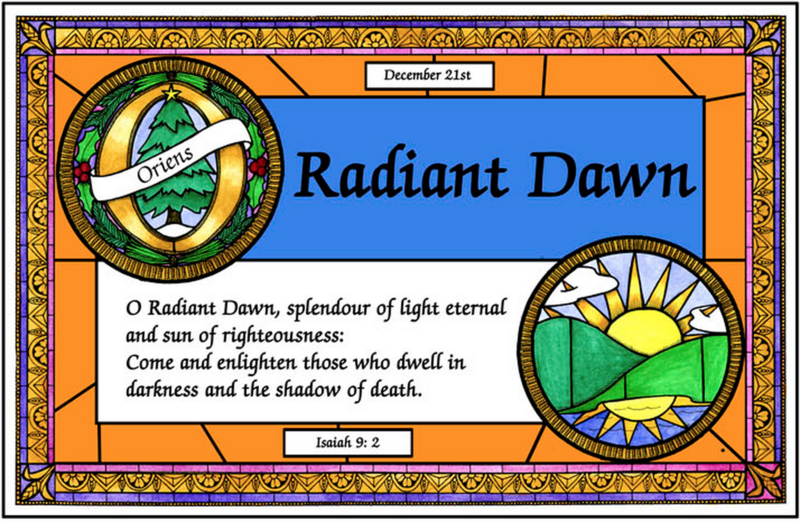 You are invited to say the antiphon before your evening meal. 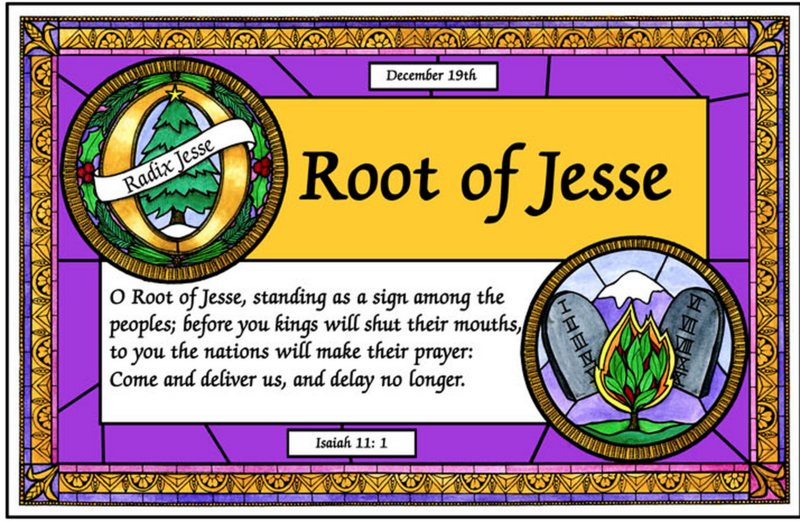 It is a particularly rich ritual to say with children. 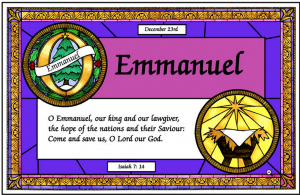 After saying the “O Antiphon” ask your children what the name might mean. 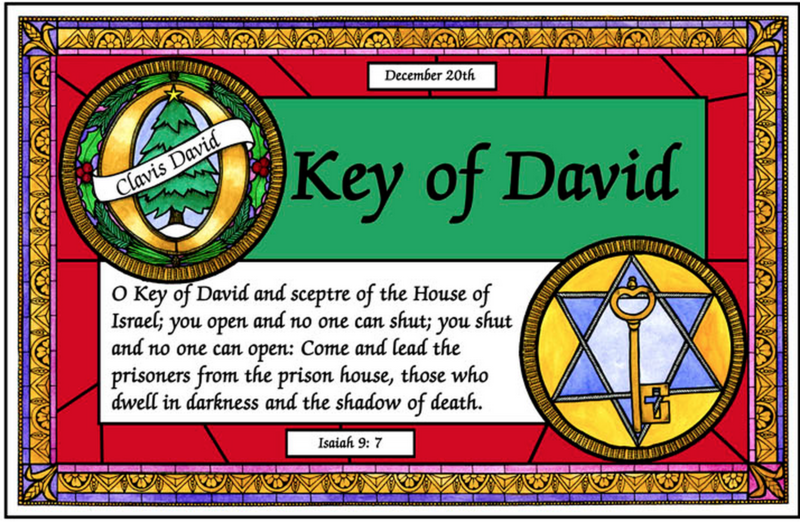 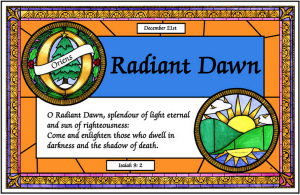 Below are the “O Antiphons.” You can also download a PDF version here: O Antiphons.